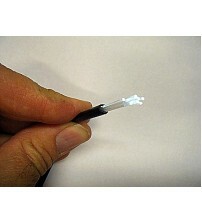 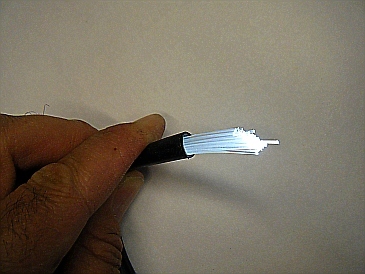 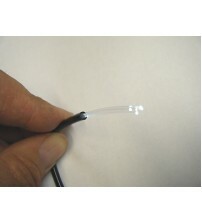 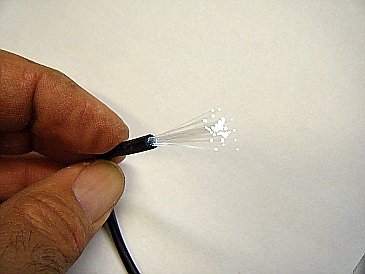 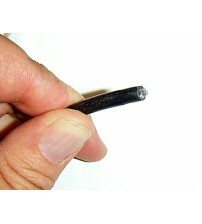 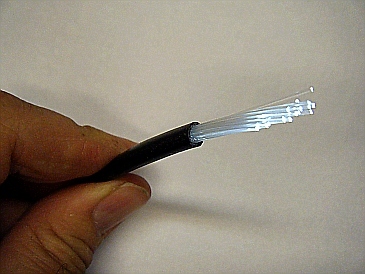 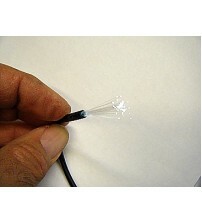 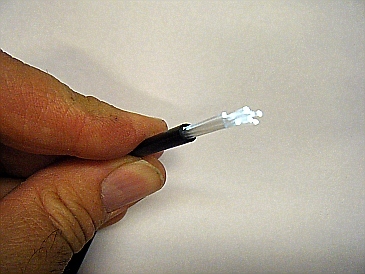 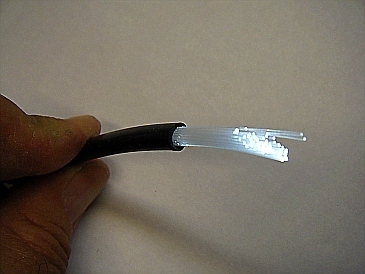 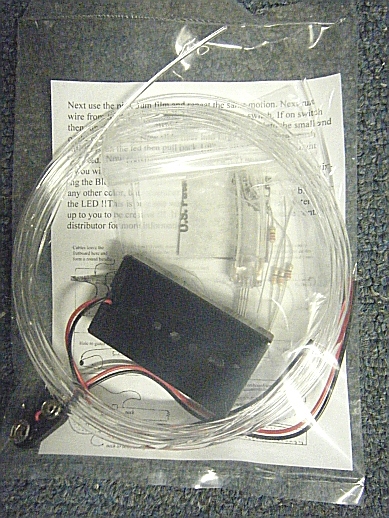 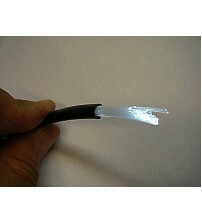 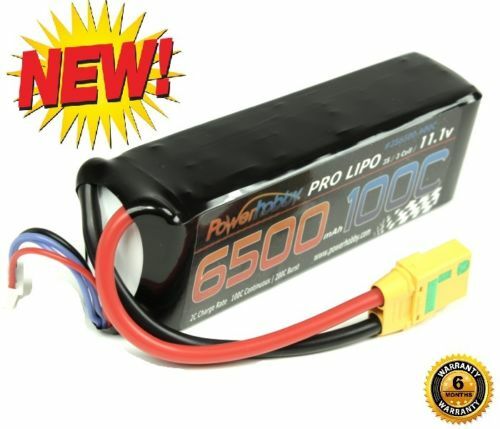 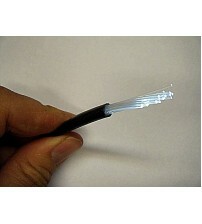 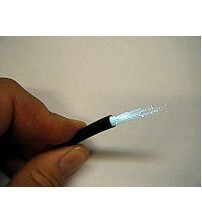 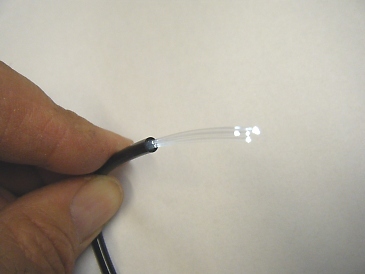 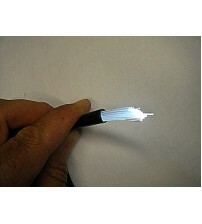 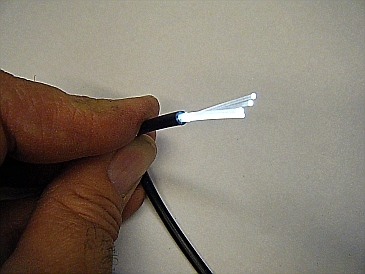 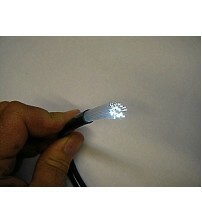 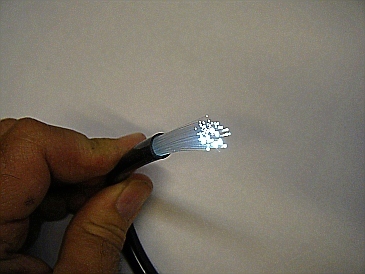 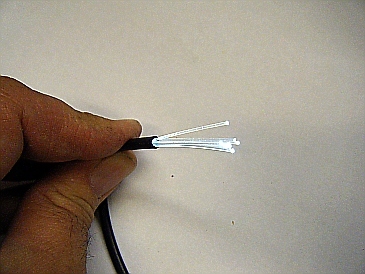 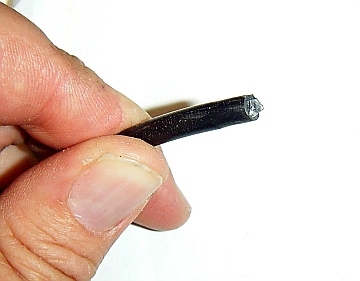 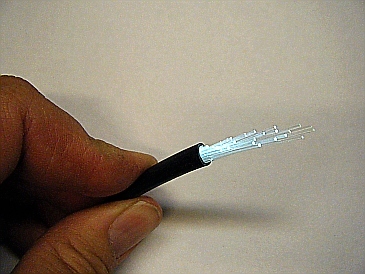 Our Endglow Fiber Cables come in Stranded and Solid Core. 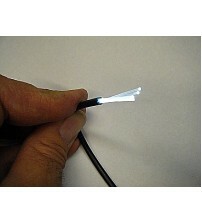 Each have a Black PVC or Vinyl jacketing. 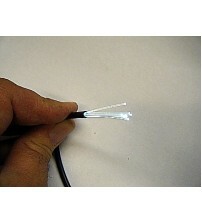 All cables or SOLD PER FOOT.